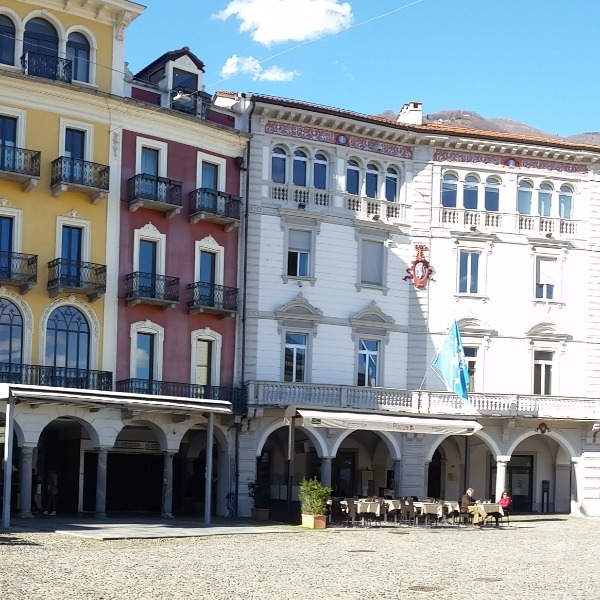 Sitting on the northern shore of Lake Maggiore, in Tcino, Switzerland, Locarno is a lively and bohemian town, with a beautiful and intimate historical centre, exquisite historic buildings, artisanal shops and unique boutiques, excellent restaurants, and a most pleasant and panoramic promenade along the lake. 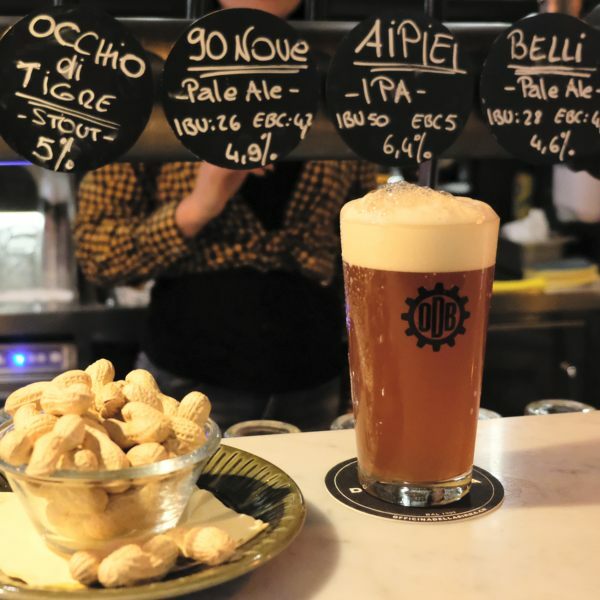 Plenty are the reasons to visit, throughout the year. Springtime brings the Festival of the Camellias, one of the most important events of its kind in Europe, with an exhibit of more than two hundred flower varieties. Side cultural events include a series of concerts of ancient music. July hosts the yearly appointment of Moon and Stars, a music festival that sees on stage renowned artists, such as REM, Sting, Carlos Santana, Dolly Parton, and more. Summer continues with the most anticipated event of all: the International Film Festival, one of the longest-running film festivals, and one of the most important, along with Cannes, Berlin and Venice. It is also known for being a prestigious platform for art house films. Autumn invites you to celebrate the grape harvest while winter comes alive with the Christmas markets and the ice skating rink surrounded by gastronomic and artisanal booths. 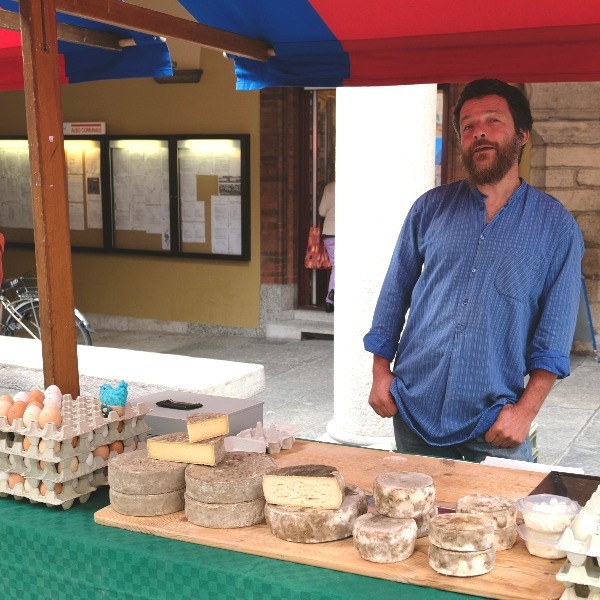 Of course, the town regularly hosts also its Thursday market, an opportunity to learn about the special local products. 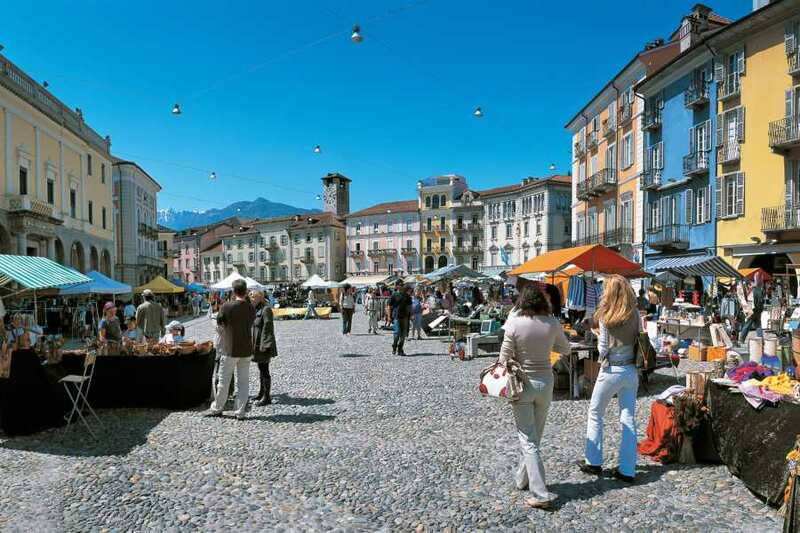 Out guided sightseeing tour of Locarno, in the company of a professional guide, focuses on the historical centre. 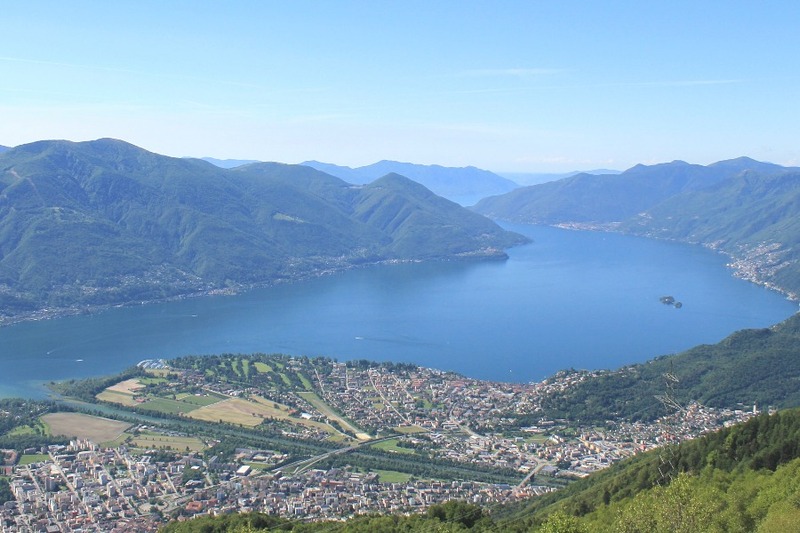 We walk along the lake and make our way to Piazza Grande, the fulcrum of all the festivals. 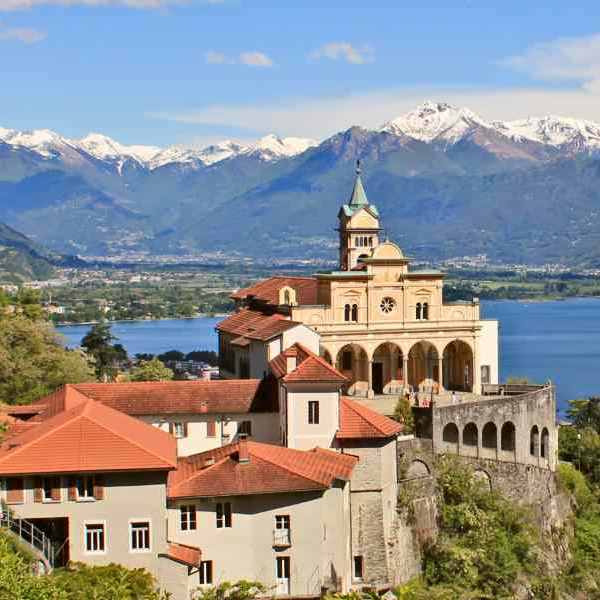 We admire the town, bathed in beauty and a Mediterranean climate, the most important sites, the ornate churches, the stately homes with their elegant facades. 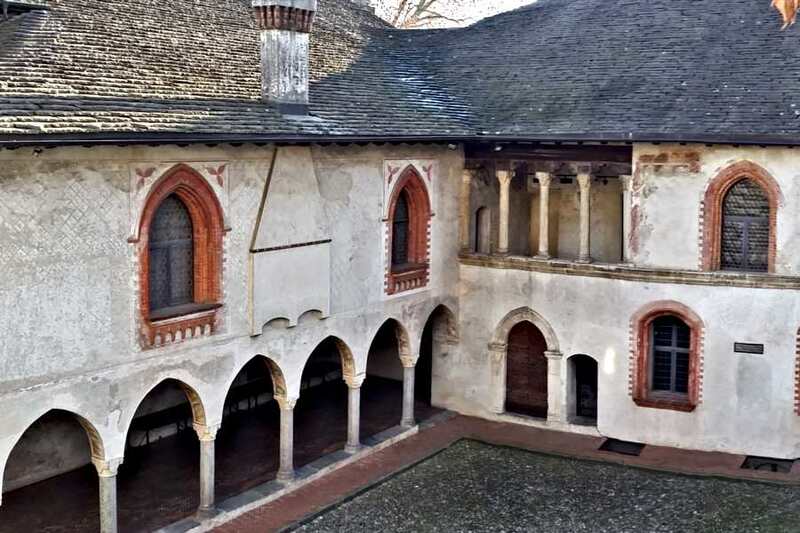 We visit the 13th century Visconti Castle and its museum, which houses one of the most extraordinary collections of Roman glass, envied at an international level. We will come to understand the history of this solar town and why the Romans chose to settle here. 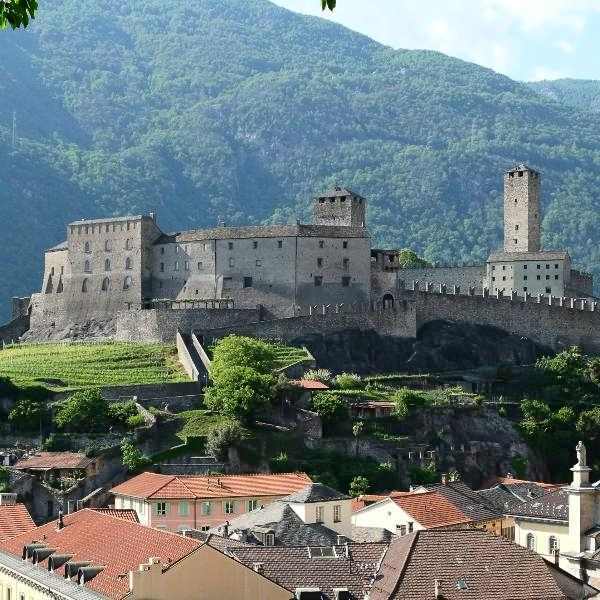 This tour can be combined with a tour of Bellinzona, Ascona, or Madonna del Sasso. 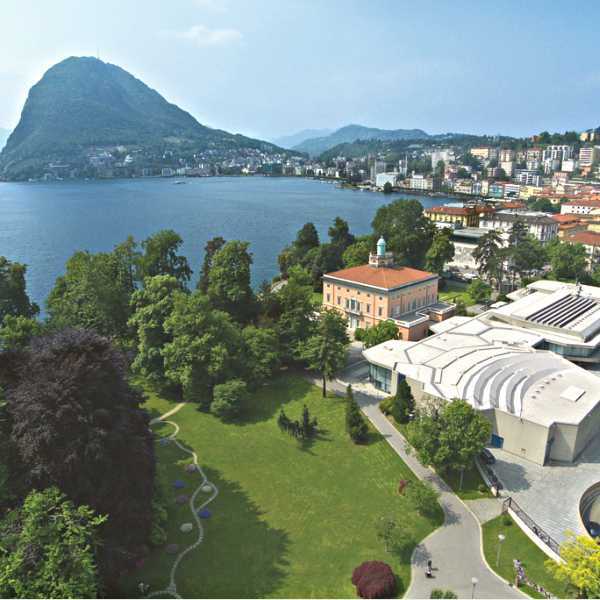 Or, with a cruise to the Brissago Islands and their botanical garden. We can combine it with a wine tasting.